The venue is a mixture of beautiful reclaimed wood, minimalist design, and pops of color. Seating is a mix of stools, benches and a relaxed sofa area. 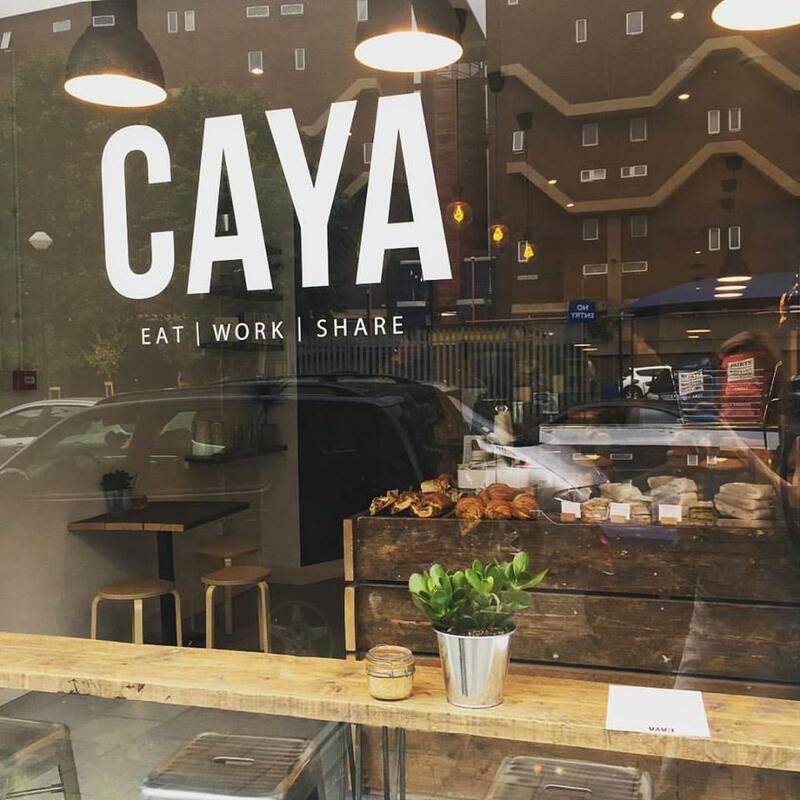 The space is perfect for supper clubs, meetings, pop-up restaurants, anything you want! 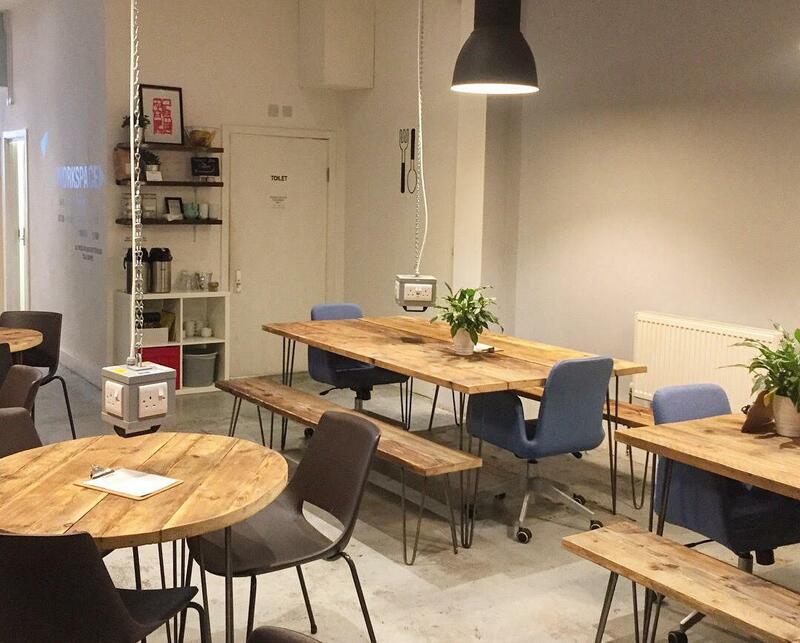 The workspace is 600 sq ft of an open plan shared desks designed in a clean, minimalist style. 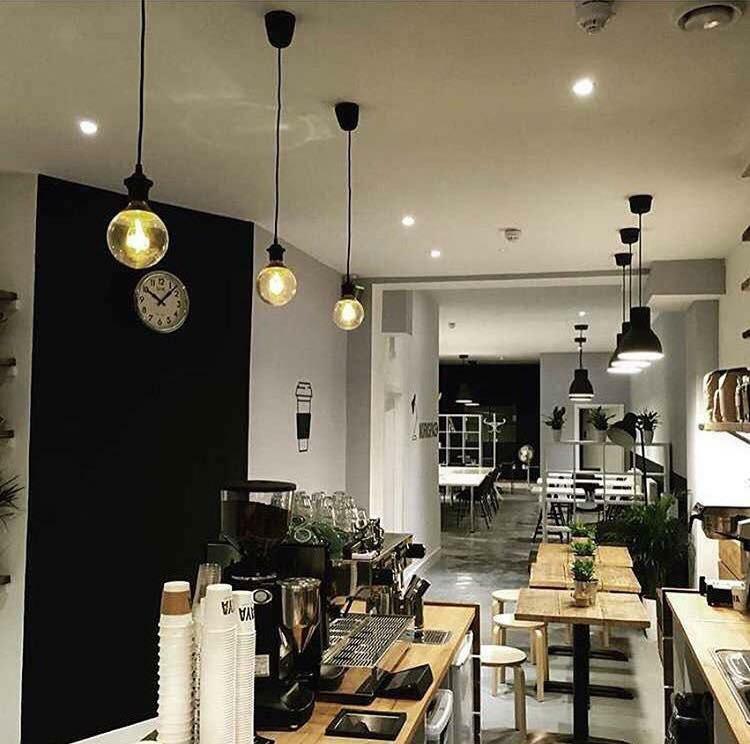 We have beautiful, large pendant lights hanging over two large wooden tables accompanied by bench seating (seats 8 each), as well as four round tables which seat three each, as well as a selection of smaller tables, stools and breakfast bars. Tea, coffee and light snacks can be provided. We do have an alcohol license so the sale of alcohol by any organisation is permitted on the premises. We would require that any event is completed by 11pm. 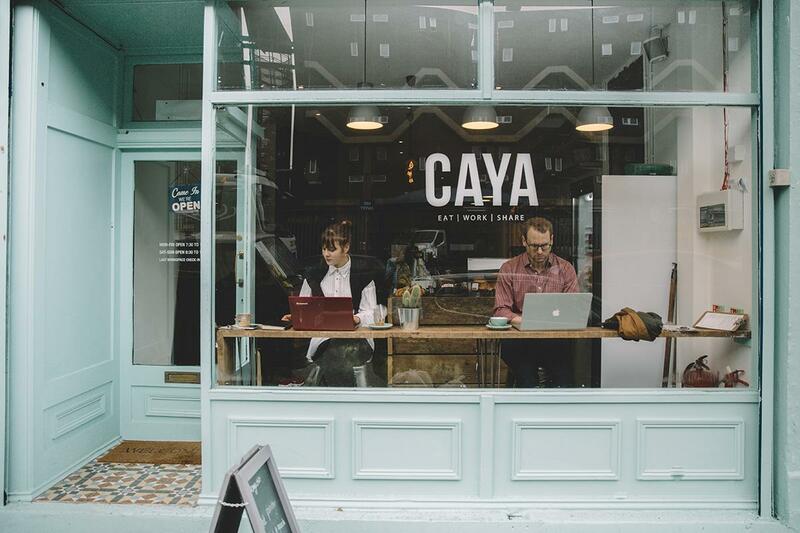 CAYA is a coffee shop and workspace in Brixton. 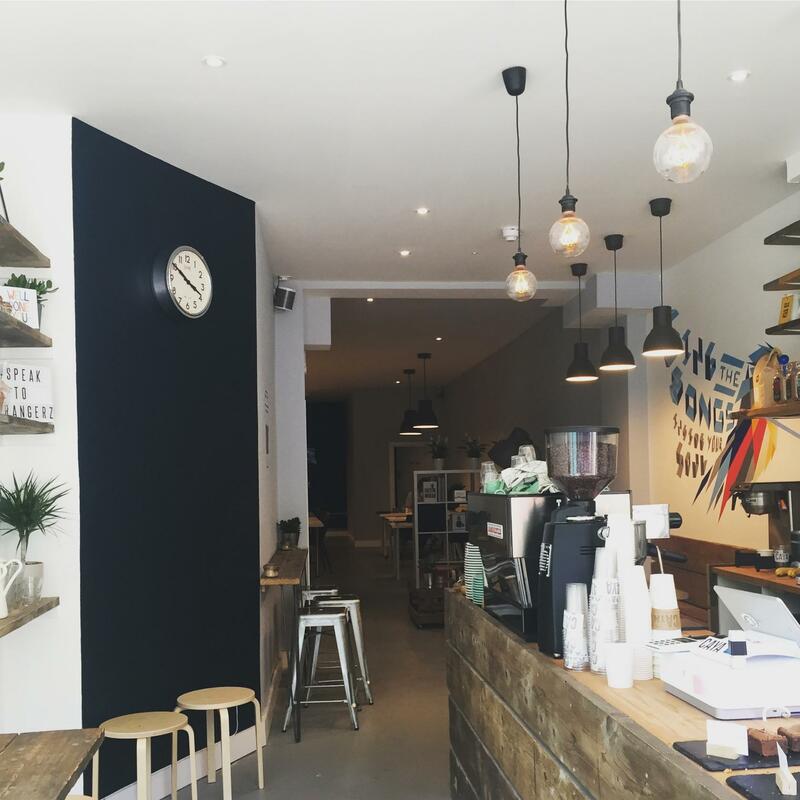 The space is a beautiful mix of reclaimed wood, pops of colour and natural light alongside a tailored workspace with clean white design. The site is a 1,100 sq ft open plan space aside from the two toilets (incl. disabled). 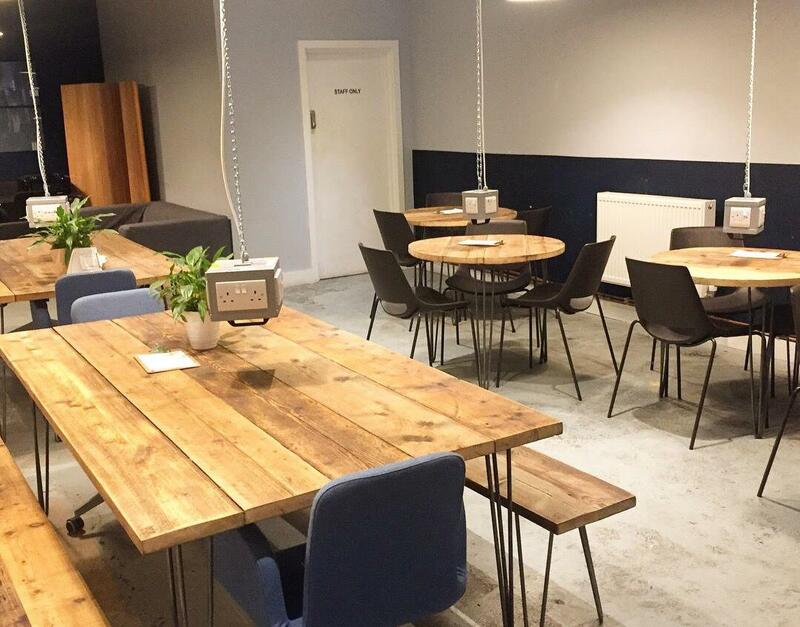 In total, it seats approximately 50 people on a mix of individual tables, shared desks, breakfast bars and sofas. 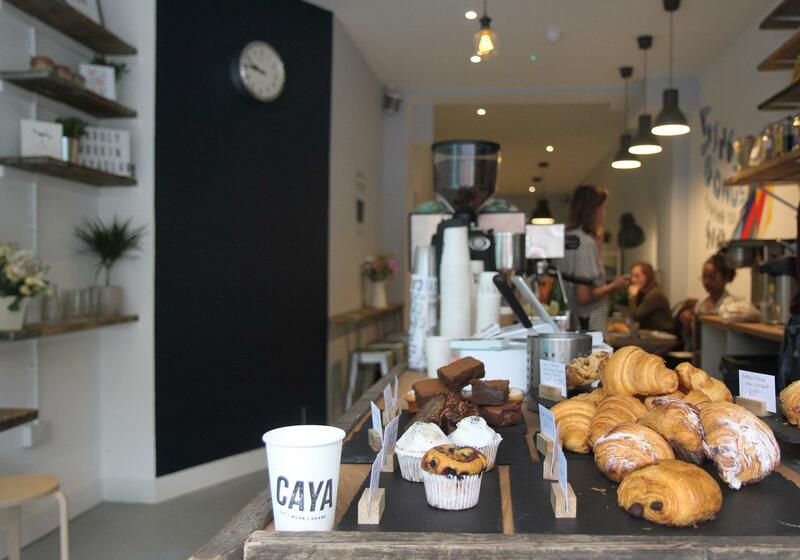 The space also includes a counter area complete with La Marzocco coffee machine, double panini press, blender, two sinks, glass washer, electric hobs, and toaster.